Bynco is in the race for two awards, the SpinAward and the Dutch Interactive Award. They are both prestigious awards for creative concepts and e-commerce. A wonderful recognition following a month that was already commercially the best to date. ‘Absolutely fantastic! The nominations prove once again that our innovative concept is getting noticed. Last year we were also among the finalists of the Accenture Innovation Award and were named Retail Rookie 2017-2018’, says Jeroen Veldman, General Manager of Bynco. 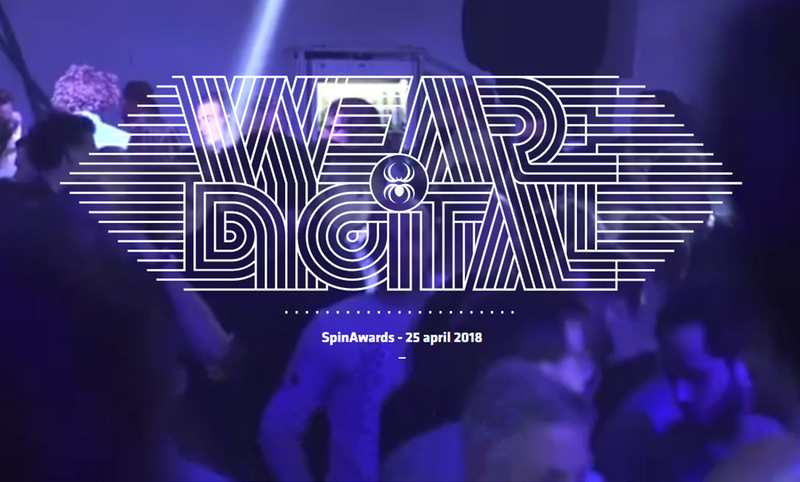 On 29 March, he held a presentation before the specialist panel of the SpinAwards. The winners will be announced later this month, on 25 April. Bynco has also been nominated for the Dutch Interactive Award in the category Disrupter. The Dutch Interactive Awards (DIA) acknowledge the very best interactive work by Dutch companies. Here, too, Bynco stands alongside some very big names, including Transavia, IKEA and Jumbo supermarkets. The winners will be announced during a festive award show at the Beurs van Berlage in Amsterdam on 31 May. Want to know if Bynco wins the SpinAward or the DIA? Then watch www.spinawards.nl on 25 April and check out www.dutchinteractiveawards.nl on 31 May.